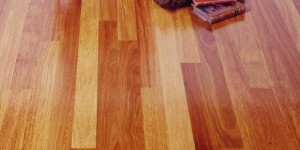 We specialize in exotic wood flooring. 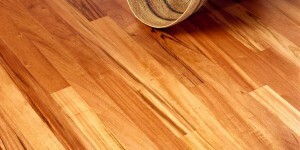 Ipe, Cumaru, Massa and more are sourced nationwide, and we know the best deals on the market. In conclusion, a call or email for your free quote only makes good sense. 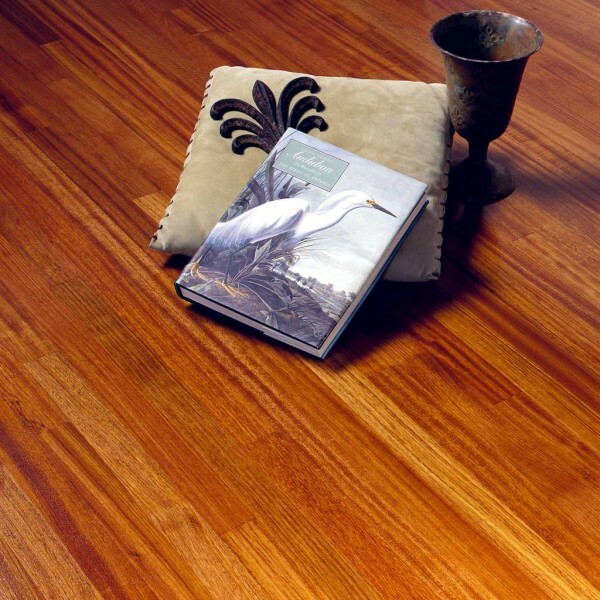 Straight grain Brazilian Cherry wood flooring adds an elegant touch to any room. 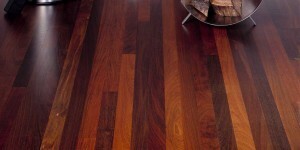 Looking for Tigerwood, Jatoba, or Fijian Mahogany for a special design? We’ve got you covered. Check out current specials and closeouts for the best savings on the market. 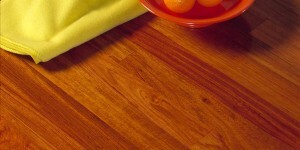 Needing a classic look like White or Red Oak? We can find that too. Contemporary options as bamboo available occasionally. Call us today for your free quote. We’ll help you find the best value in your next flooring project.